FUNKTURM Nr. 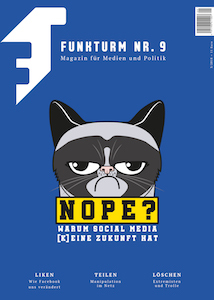 9: Ist Social Media tot? 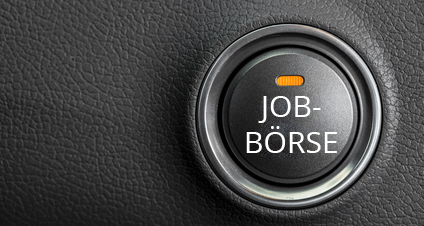 Wie es mit Facebook und Co. weitergeht – JETZT BESTELLEN! Copyrights © 2014 BUZZBLOG. All Rights Reserved.